I’ve been offering one-on-one mentoring sessions for other photographers on the down-lo for a little while. It’s not something I heavily advertise, but after being approached by several photographers regarding mentoring, I developed a few mentoring packages for those who are interested. 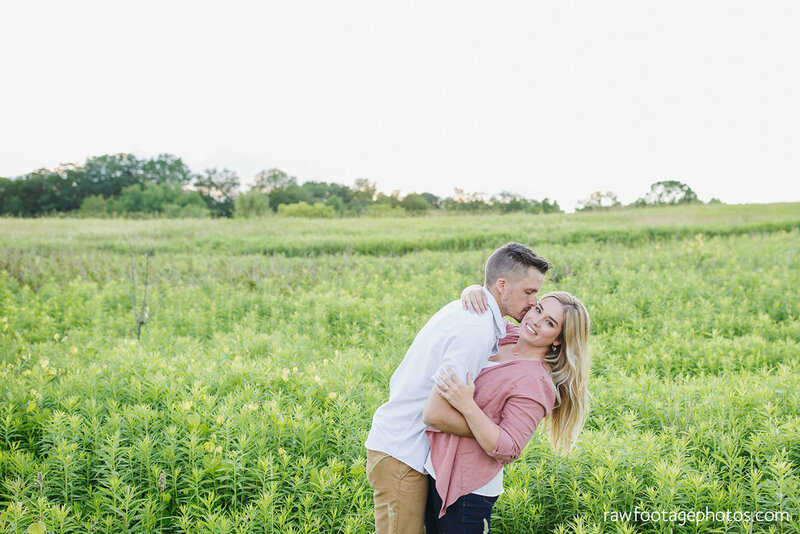 I met my friend Aimee last year when she booked a mentoring session that included a shooting component as well as a follow up coffee date to go over any questions. 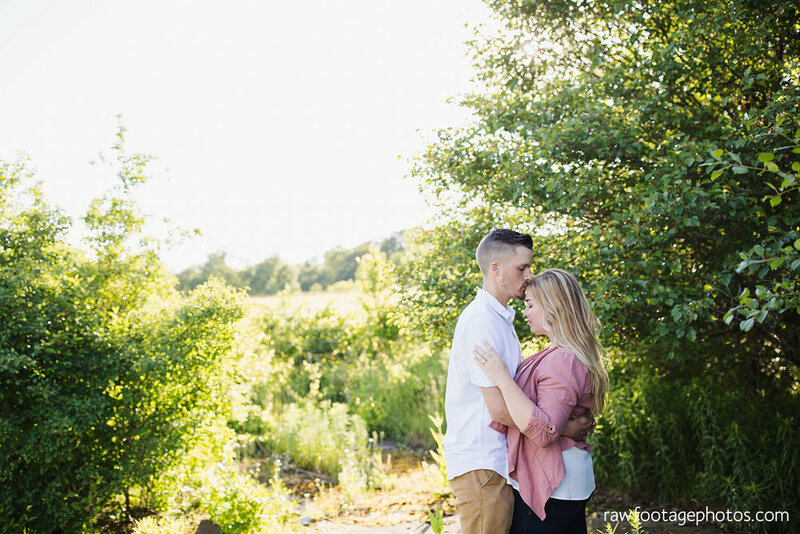 We had amazing models and a gorgeous sunny evening that allowed us to focus on golden hour shooting and how to navigate the changing light from bright, hazy rays to that soft, warm glow right before sunset. 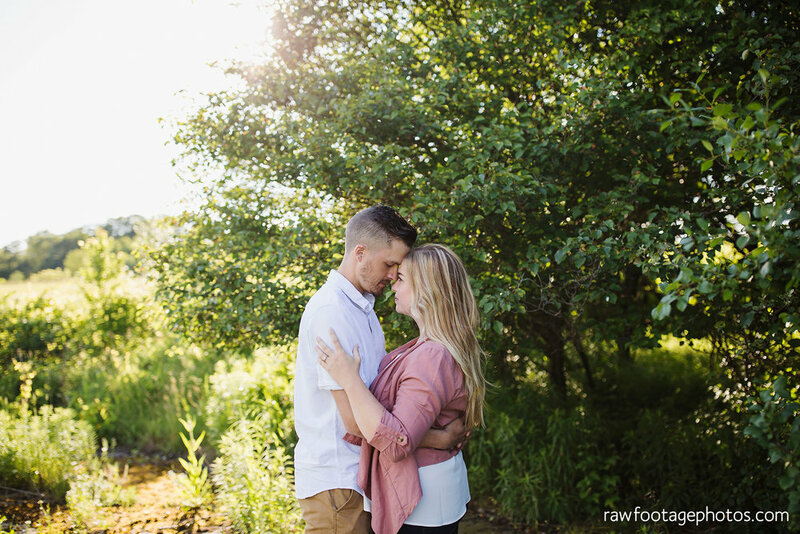 We also chatted about posing and directing clients, how I like to draw out natural emotion and interactions from couples while shooting, and compared settings and framing as we worked. 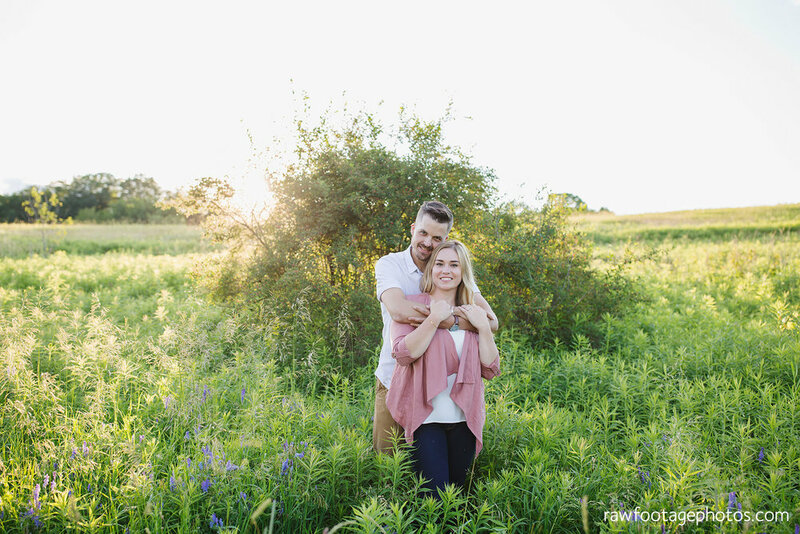 We even got to sneak in a sunset silhouette shot before heading out to chat about all of her questions - everything from my editing process, to how I structure pricing and mini sessions, to how I navigate difficult client situations and run my social media. Nothing was off limits. If there’s something I can share from my 9 year photography career that can help someone else, I’m an open book. 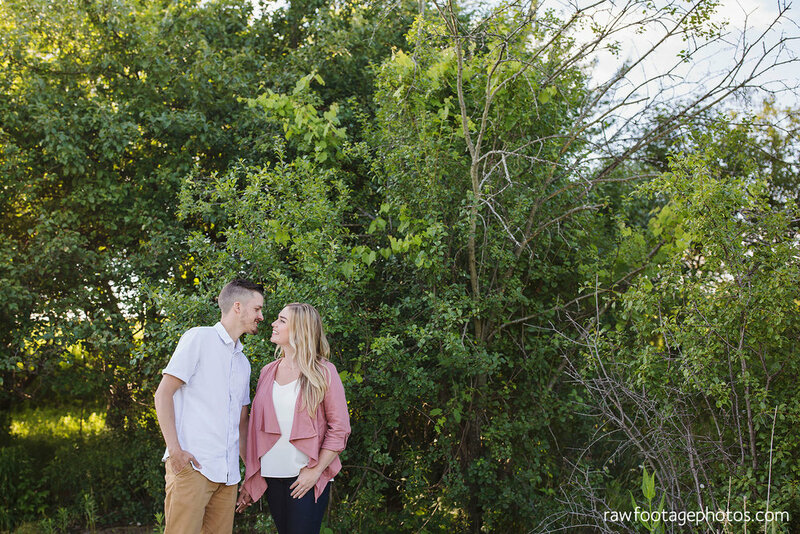 :) I absolutely love chatting and connecting with other photographers, and Aimee has become a friend whose evolving style and growing business I have LOVED witnessing over the past 18 months or so. Do yourself a favour and check out her beautiful work here. You can see some of the images I shot during our mentoring shoot below. 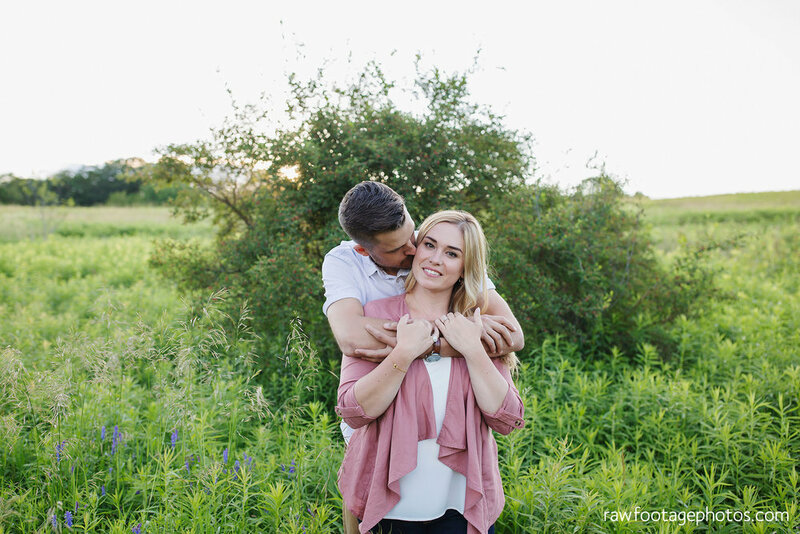 If you’d like more info about the different one-on-one mentoring packages I offer, please don’t hesitate to reach out at sophie@rawfootagephotos.com, or by filling out the contact form.